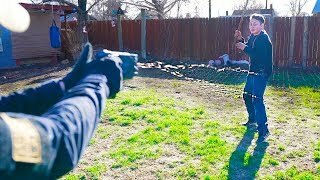 MY FIRST TRAINING SESSION FOR THE KSI FIGHT!! 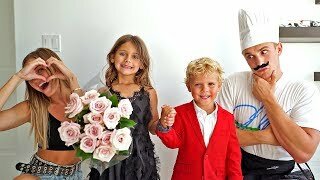 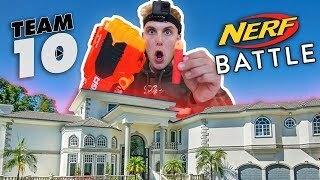 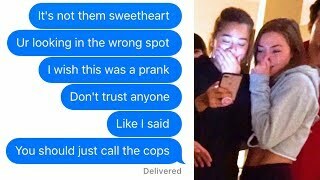 Top 10 Most SAVAGE Jake Paul Pranks !!! 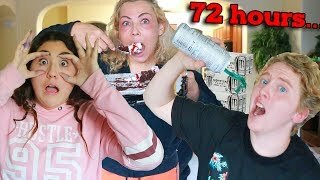 Dear youtube, I won’t be able to fight August 25th..